This water-resistant version of the AKCess Pro temperature sensor is designed for outdoor usage or indoor area that are subject to water or moisture (eg. greenhouses). 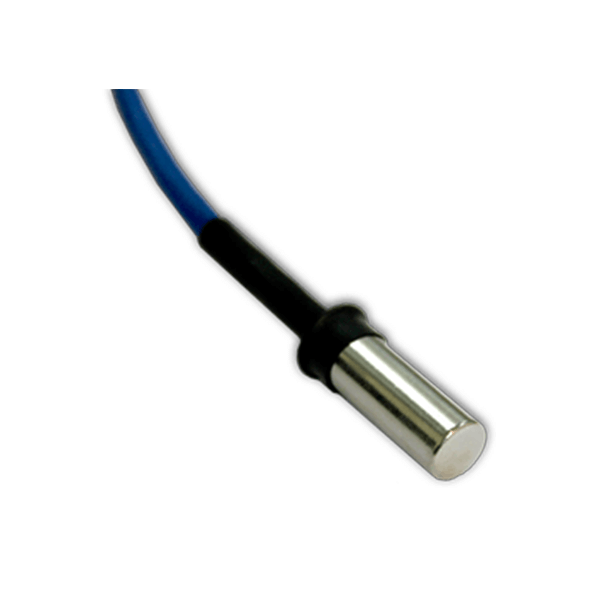 The Temperature sensor is compatible with all of our sensorProbe and securityProbe series base units. Designed to record accurate temperature data it is ideal for giving advanced warning of temperature fluctuations that can potentially damage sensitive equipment. This advance notification can protect your data and systems from catastrophic events. 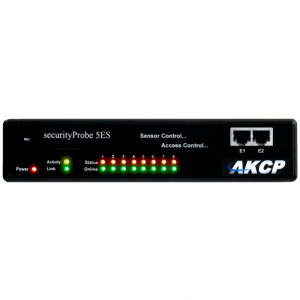 • Powered by securityProbe or sensorProbe base unit. • 7.0 – 9 V / >= 3 Amp. Ships with power supply.